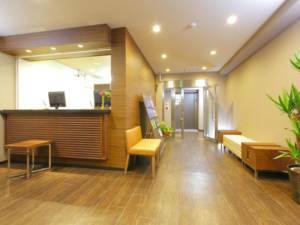 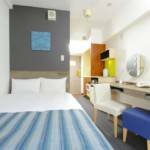 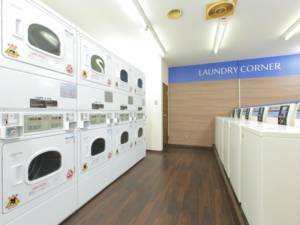 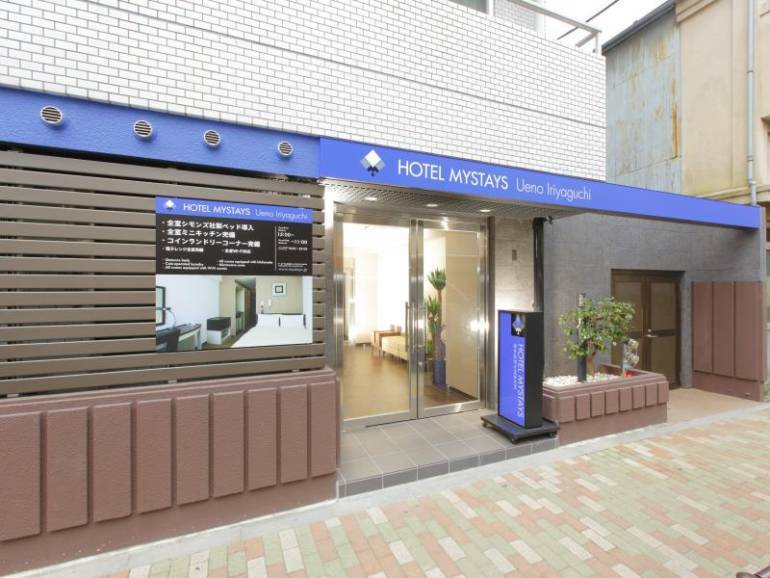 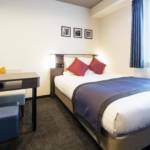 The HOTEL MYSTAYS Ueno Iriyaguchi is a stone’s throw from Ueno Station and Ueno Park. 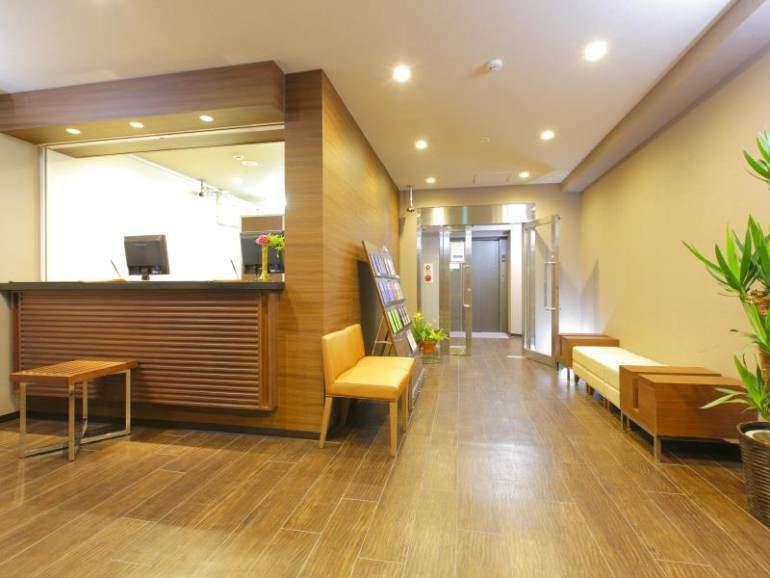 Tokyo Station is a short distance away on the looping Yamanote Line, and both Haneda and Narita airports are within an hour’s ride. 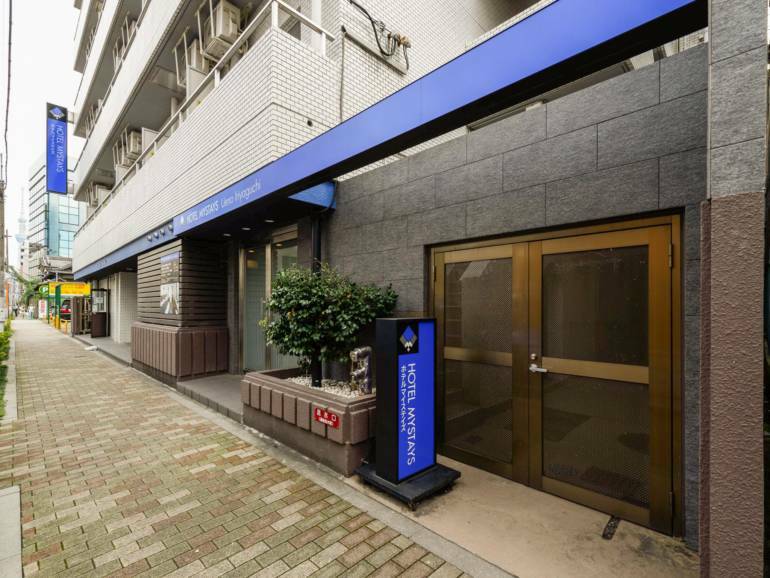 The Ueno area offers up many attractions, such as Ueno Zoo, the Tokyo National Museum, the National Museum of Nature and Science, and Tokyo Metropolitan Art Museum, which are all located within walking distance. The hotel is also close to the electronics district of Akihabara, as well as Asakusa, with its famous Sensoji Temple. 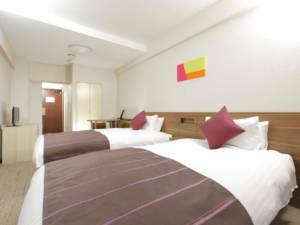 The hotel offers single, twin, double and triple rooms. All areas of the hotel have wifi.